Deeply rooted in the Pflugerville community and located right downtown, Pfluger Hall has a cherished tradition as a venue for gatherings and celebrations, whether it is a once in a lifetime event or an annual meeting or celebration. 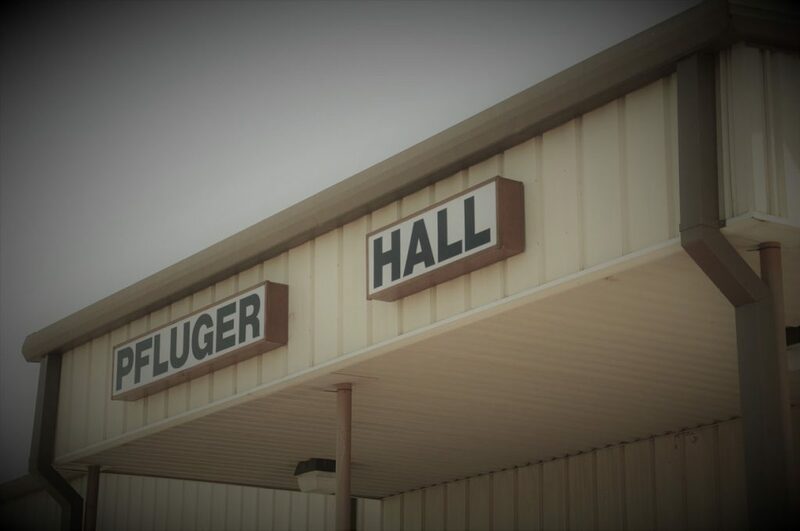 Built in 1986 by the Pflugerville Volunteer Fire Department, the Hall was a mainstay in the community for BBQ dinners, pancake breakfasts, and many other events that raised money for the Department. Today it remains Pflugerville’s most sought-after venue for gatherings as intimate as a family birthday party to a 300-guest wedding reception. Owned and managed by Travis County Emergency Services District No. 2, the Hall continues its tradition of financially supporting the fire department in the pursuit of its mission to preserve life and property in Pflugerville and the surrounding area. Please complete the form below to schedule a tour or reserve a date.